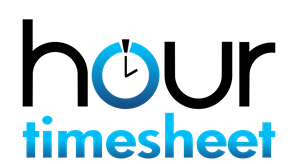 Using the Hour Timesheet group feature is optional. Groups are used in Hour Timesheet to structure employees. Employees may be associated to one or many groups. By creating groups and assigning employees to groups, certain features and functions can be viewed by individual group instead of the company as a whole. Note 1 – Supervisors – System role allowing users to manage employee timesheet data. This includes approving, rejecting and editing employee timesheet data as well as running reports.